SCRS Global Impact Partner Program. 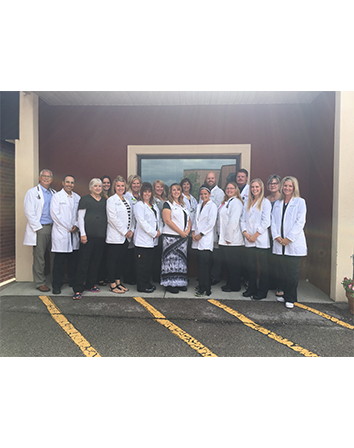 At 4G Clinical, we believe sites should have a voice in clinical research technology so they can spend more time with their patients and less time contacting help desks. 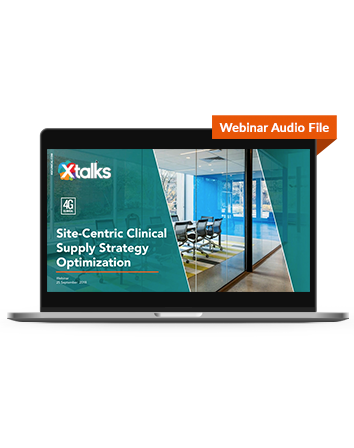 Clinical research sites are the ultimate end-users of the RTSM and many other eclinical technologies. And yet, they are never asked for feedback into the design of that system. 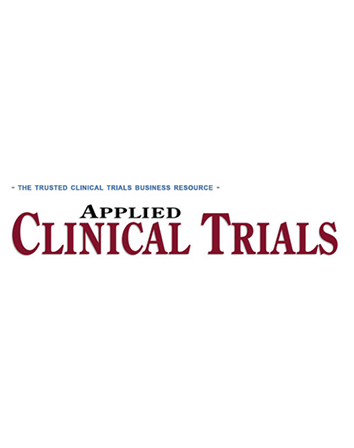 Site satisfaction is such an important element to the success of clinical trials. 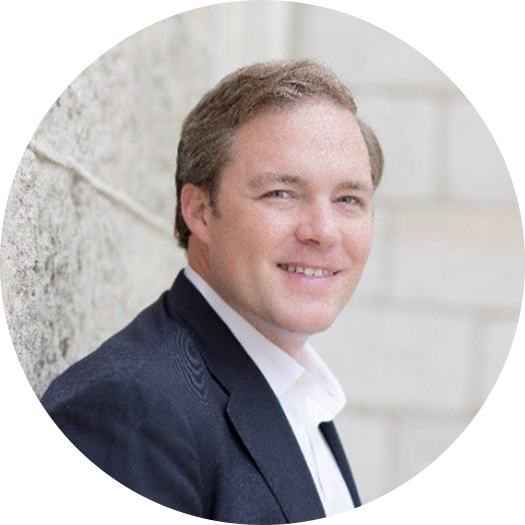 Technology should support the efficiency of tasks, not be the limiting factor in their day-to-day operations. We aim to change that. 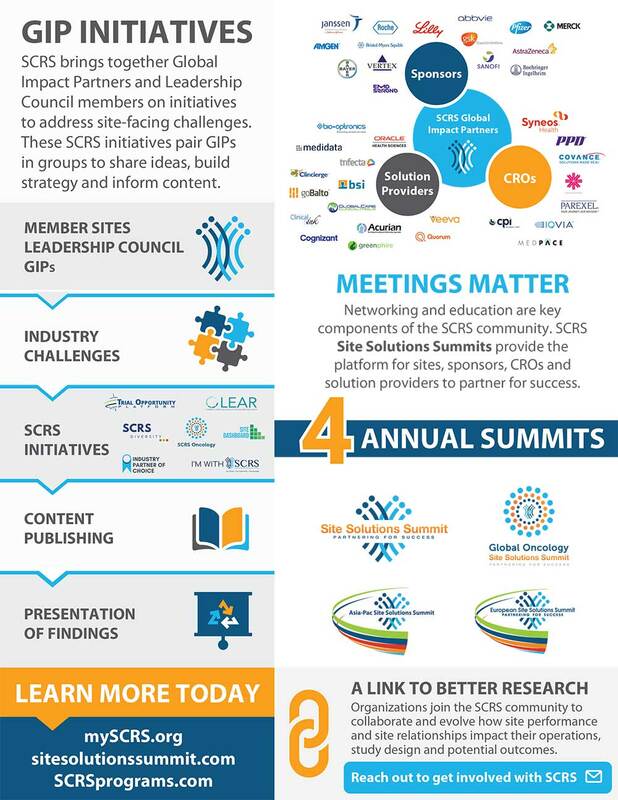 The Society for Clinical Research Sites (SCRS) was founded in 2012 in response to the growing need for a global organization representative of the needs of clinical research sites globally. 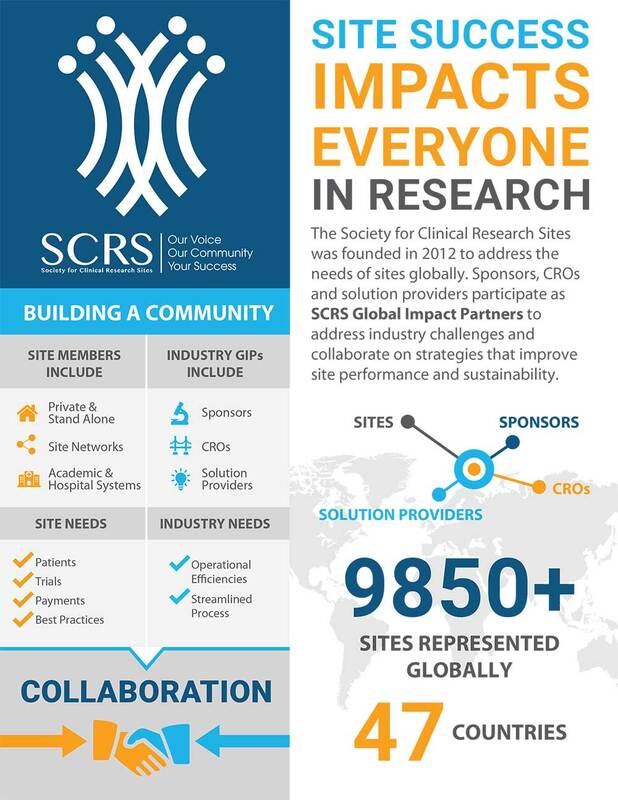 SCRS currently represents over 9,500 research sites in 47 countries. SCRS is an active partner in industry-wide initiatives and dialogues focused on improving the clinical research enterprise.